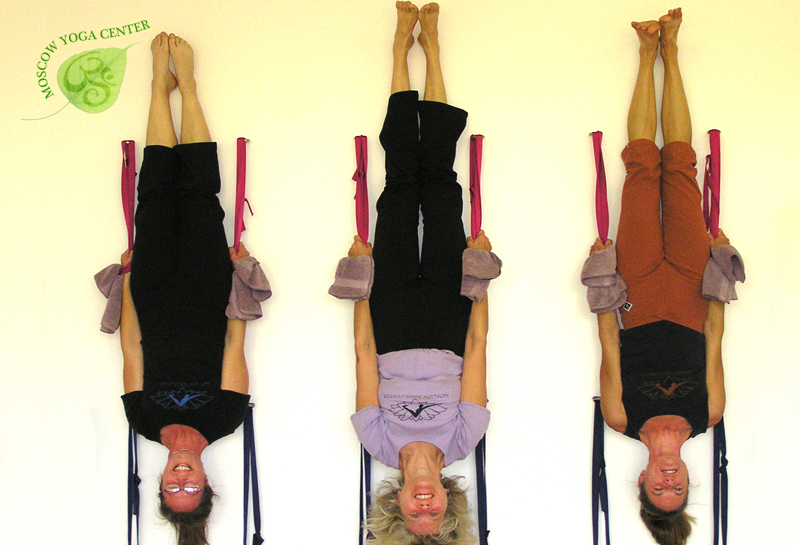 Jeri is a certified Iyengar Yoga instructor and Registered Yoga Teacher (RYT). She has been teaching yoga in the Moscow area since 1988. Jeri has studied yoga with the Iyengars several times, both in India and the United States. She studies regularly with Senior Iyengar teachers to advance her training and keep her teaching fresh and inspired. Jeri also offers special workshops, private lessons and advanced studies classes. Erika is a RYT, has been teaching yoga since 1995 and continues study in the teacher training program at the Moscow Yoga Center. Erika combines her extensive knowledge of the human body and yoga in her classes. Marcia, a 200-hour Experienced Registered Yoga Teacher (E-RYT), began teaching at the Moscow Yoga Center in 2001. 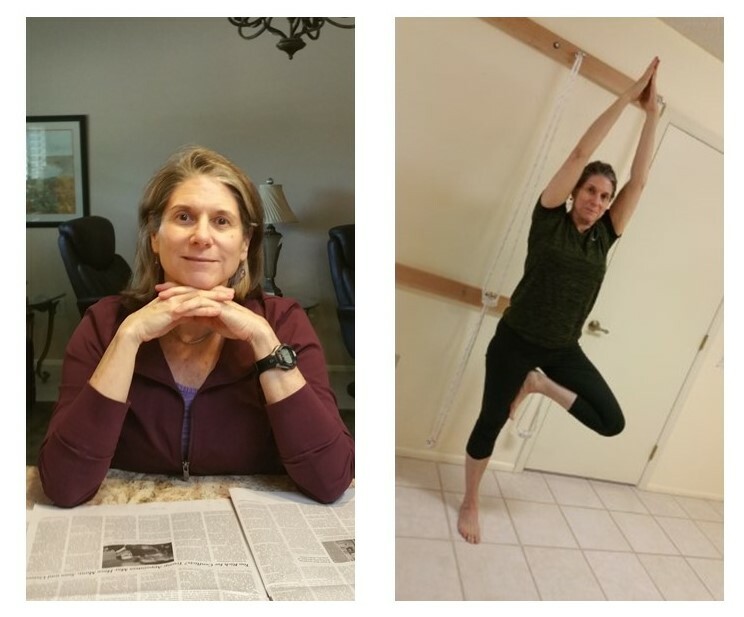 She has studied Iyengar yoga with Jeri Hudak since 1997, and has also studied with Ingela Abbott, Judith Lasater, Lynne Minton, George Purvis, John Schumacher, Janice Vien, and Rodney Yee. She served as vice president of the Iyengar Yoga Association of the Northwest (IYANW) board, and organized and led a membership meeting at the Moscow Yoga Center. A native of the Palouse, in 2004 she earned her doctorate from WSU in Environmental Sociology. In her spare time, she enjoys traveling, playing tennis, and hiking with her husband and son. Margrit has been an educator at the U of I for over 30 years and she’ll bring that expertise to the yoga class. She has practiced yoga since 1988 and has been teaching at the Moscow Yoga Center since 2003. Margrit has studied with many senior yoga instructors, and earned her RYT. 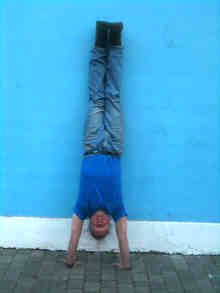 Please welcome Bill to the teaching staff… Bill moved to Moscow and began practicing yoga in 1975. He began studying at the Moscow Yoga Center in 2007 and has attended the Advanced Studies Teacher Training Program at the Moscow Yoga Center since 2009. He has also studied with Lynne Minton and George Purvis. When he’s not practicing yoga, Bill helps keep the Internet running at First Step Internet. Martha has a science and engineering background and a keen interest in people and what motivates them. With twenty plus years of Iyengar yoga experience under the tutelage of Jeri Hudak she values the Advanced Study classes at Moscow Yoga Center and has benefitted from workshops with Ingela Abbot, Lynne Minton and others. Jessica began practicing yoga in 2002 at the Moscow Yoga Center. After many years of enjoying the benefits of her practice and study, her desire to teach emerged. In September of 2015 she finished her RYT-200 at The Center for Yoga of Seattle, an Iyengar yoga school. She continues her training at the Moscow Yoga Center in Advanced studies with Jeri, assisting in classes with the MYC senior teachers, and attending workshops. She is excited for the opportunity to begin teaching at the Moscow Yoga Center, and grateful for all the experience the wonderful community here has given her. Rebekka has been practicing Iyengar Yoga with Jeri and Erika at the Moscow Yoga Center since 2006. She is continuing her studies in the Advanced Studies Program at MYC. Rebekka is a middle school humanities teacher at Palouse Prairie Charter School and founder of their Middle School Yoga club. Middle school is a time of utter transformation- full of stress, hormonal fluctuation and tremendous growth- in short, it is the perfect time to begin a regular yoga practice. Jennifer Johnson-Leung has been studying and practicing yoga since 1999. She is a student in the Advanced Studies program at the Moscow Yoga Center and is preparing for an Iyengar Certification assessment. 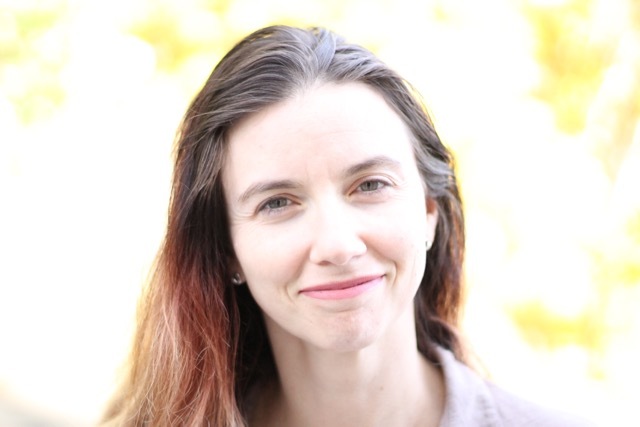 Jennifer is the mother of four children and works as an Associate Professor of Mathematics at the University of Idaho. She has been fortunate to study with several senior Iyengar teachers, including Bonnie Anthony, Ingela Abbott, and John Schumacher. It has been said that we teach what we most want to learn, and it is this desire to understand that has brought Jennifer to teach yoga. Bonita Smulski has been practicing Iyengar yoga since 2002 and studying with Carlyn Sikes and Carolyn Belko since 2012. She graduated from the 200-hour yoga teacher training program at Scottsdale Community College (2014) and the 500-hour Iyengar teacher training program at the Iyengar Yoga Learning Center in Encinitas, California (2017) and holds an Iyengar yoga teacher certification. She is mentored by Senior Iyengar Yoga Teacher Carolyn Belko (director of Iyengar Yoga Learning Center, Encinitas), Carlyn Sikes, CIYT (director, Yoga Program, Scottsdale Community College), and Jeri Stewart, CIYT, owner/teacher Moscow Iyengar Yoga Center. Bonita has been teaching yoga since 2014. Nancy Draznin first began practicing yoga in 1987 and has been studying regularly with Jeri since 2005. She has been working as a midwife since 1999. Her classes emphasize developing strength, flexibility and mental preparation for childbirth in any setting. She has three grown children and a busy midwifery practice. Scott began his yoga practice in Buhl, Idaho in 1995. He continued his practice for the next eight years and attended classes at an Ashtanga studio before moving to Pullman, in 2003, where he began to regularly attend classes at the Moscow yoga center. 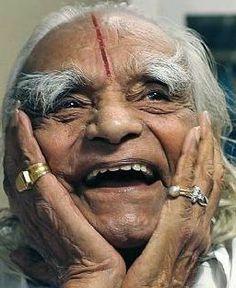 Scott found that the attention to detail of Iyengar yoga appealed to his sense of order. He also manages aquaculture wet labs at the Univ. of Idaho and teaches motorcycle safety courses in Lewiston, ID. Scott is our web master….maintaining and improving our website.